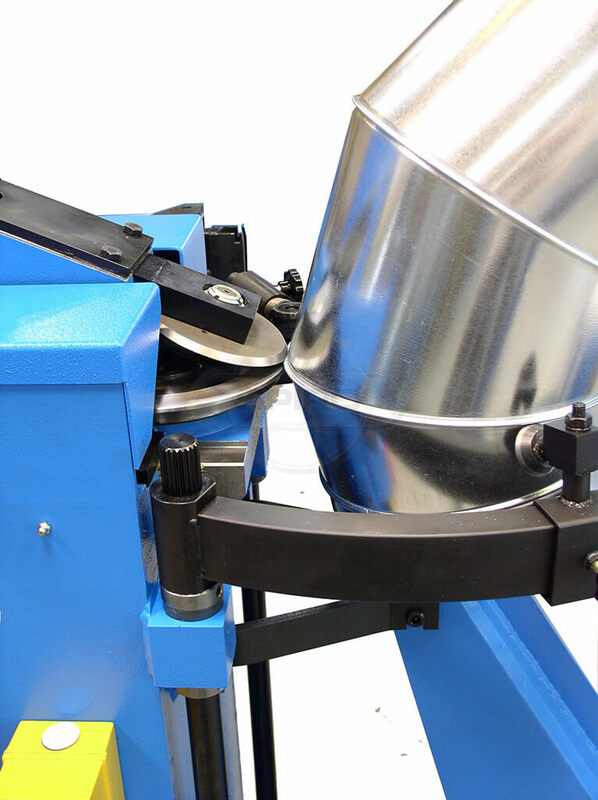 Gorelocker Beta 3 - A lockseam machine vital for fabrication of bends and fittings. 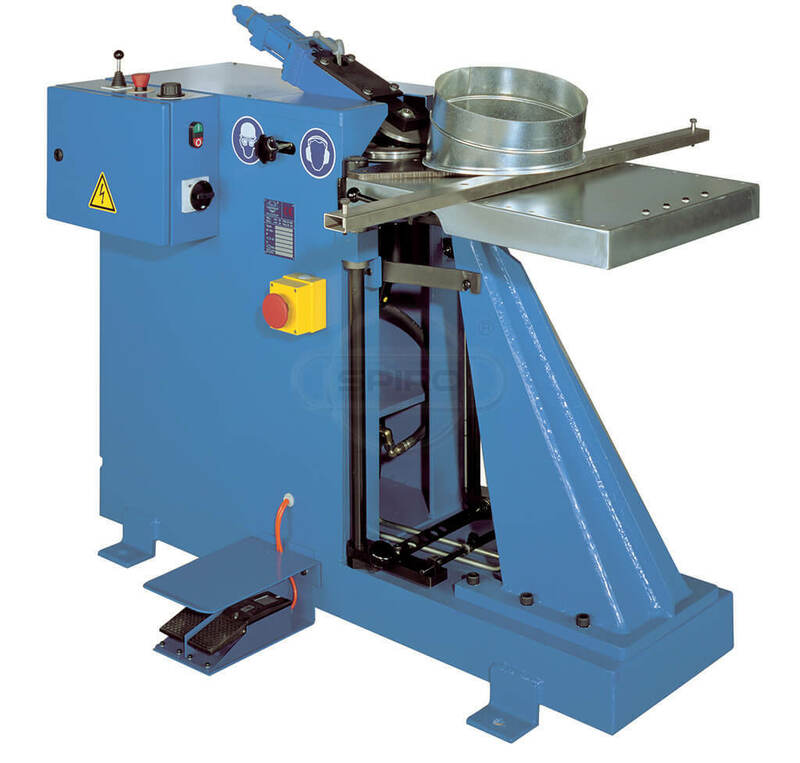 This is an original lockseam machine manufactured of high quality machine parts. A genuine product from the world’s leading manufacturer of machines for the HVAC-industry. 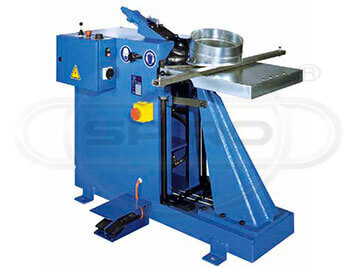 Switching from single flange to double flange operation requires a mere move of a handle. 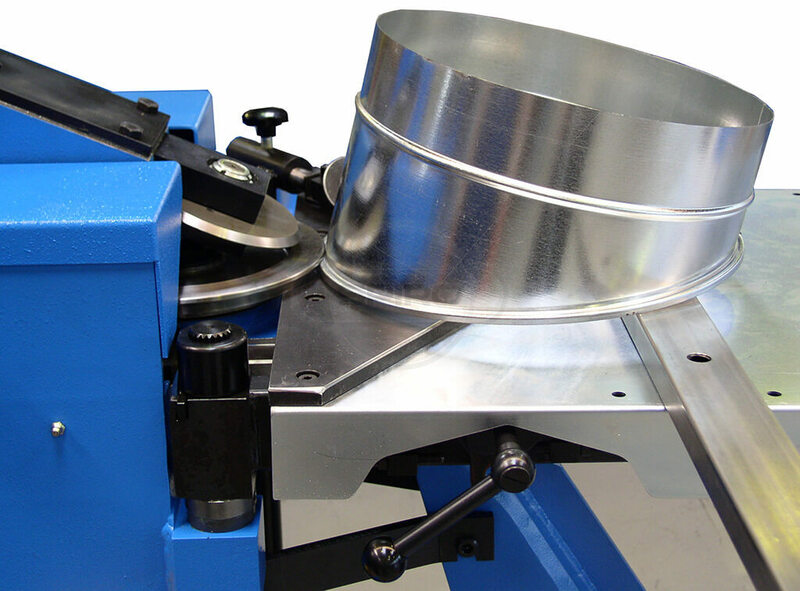 Changing from flanging operation to lockseaming operation requires only a few minutes. The machine can easily produce segment bends, reducers, end caps, offsets, etc.